Pageant begins at 7 p.m.
1. SOLD OUT - Tickets can be purchased online. You will receive an email with the ticket in (.pdf) format to be printed or displayed on your smart phone. 2. SOLD OUT - Tickets can be purchased in person from the Community Relations department on the Fulton Campus. 3. You may call the Community Relations department at 862.8039 to place your name on a waiting list for any tickets that may become available. Pageant tickets will be scanned at the door. Pageant programs will be available for $2. The Crowd Favorite award will be given to the contestant who receives the most votes by you the evening of the pageant. Voting will take place prior to the pageant and during intermission in the lobby of the W.O. Benjamin Fine Arts Center. $1 will equal one vote. 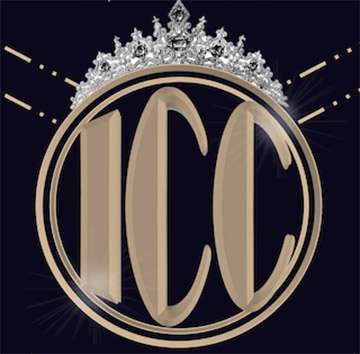 Please contact Tyler W. Camp at twcamp@iccms.edu with any questions pertaining to the pageant.